Sumptuous historical novel set in the court of Elizabeth I. 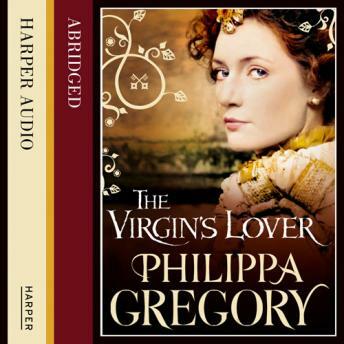 By Philippa Gregory, the bestselling author of THE OTHER BOLEYN GIRL and THE QUEEN'S FOOL. In a house in the countryside waits a very different woman, Amy Robsart - Robert's wife. She has no taste for life at court and longs for the day when her husband will return home. She has loved him since she was a girl, but now they are adults she hardly sees him.